The Purpose of this book is to provide support and resources for the wives, lovers, and families that have been victimized by homosexual men masquerading as straight. 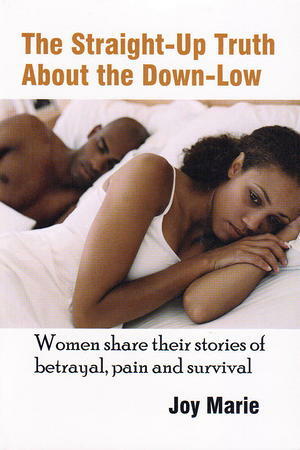 The Straight-Up Truth About the Down-Low was written by two women who met on the Internet while seeking answers to their newfound reality. They had loved, trusted and shared their lives with men who lived a lie...Together they vowed to dedicate their lives to helping other women who would find themselves victims of Down-Low men.